Back during the lead up to this year’s Force Friday it seemed like there weren’t many Rogue One apparel options for women set to be released. 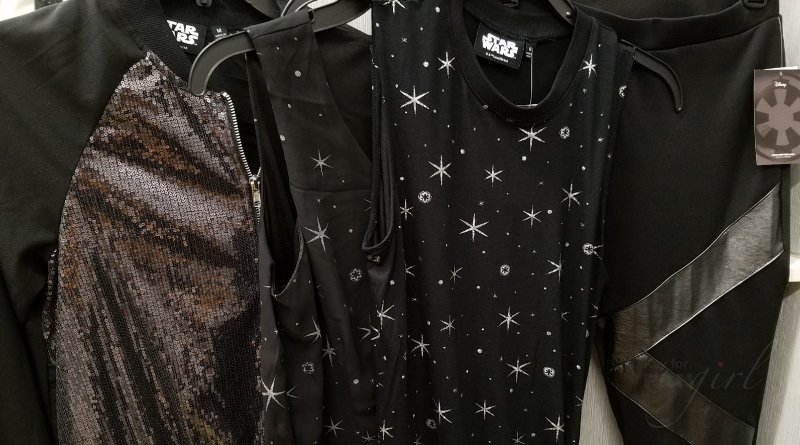 Then I got word from Kohl’s that while they wouldn’t have anything for women for Force Friday, they would have some Star Wars clothing out at a to-be-announced later date. Then, like sneaky rebels, pieces started to appear in November in a few stores and piece by piece they became available online. The fashion collection turned out to be a 10-piece Juniors one. Some items were very obviously Star Wars, some were a bit more subtle, and some… well let’s say the connection was more difficult to find. 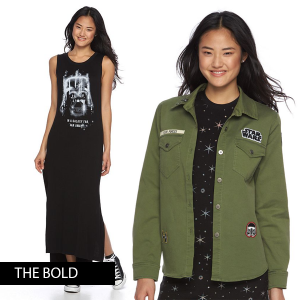 The Boldest: A patch jacket ($58) and Darth Vader maxi dress ($48) were the most obvious Star Wars pieces in the collection. The patches were sparse and small but neat designs sticking with a military theme. The Vader dress was a elevated version of the t-shirts we’ve grown more used to seeing offered for women. It’s nice to have a print like this on something other than a shirt. The Subtle: The tunic tank top ($34), mockneck dress ($58), printed dress ($58), and printed jumpsuit ($58) all fall into the more subtle category. All these pieces had a black and white or black, white, and blue color palette. 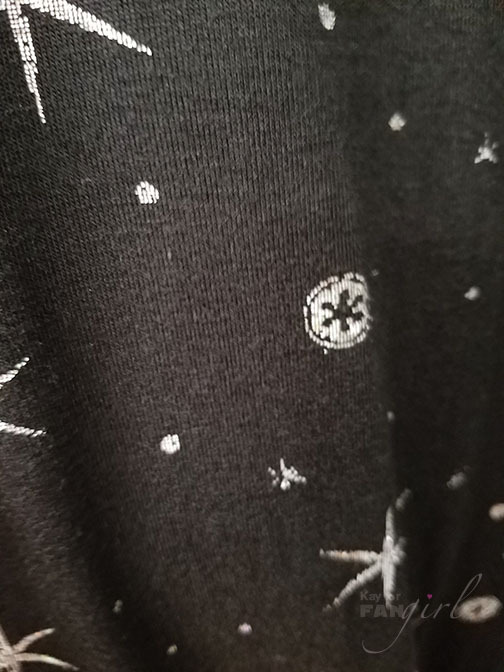 The printed dress was too 90s for my personal tastes, but I liked that for all these you had to get up close to see the Star Wars imagery in the patterns. 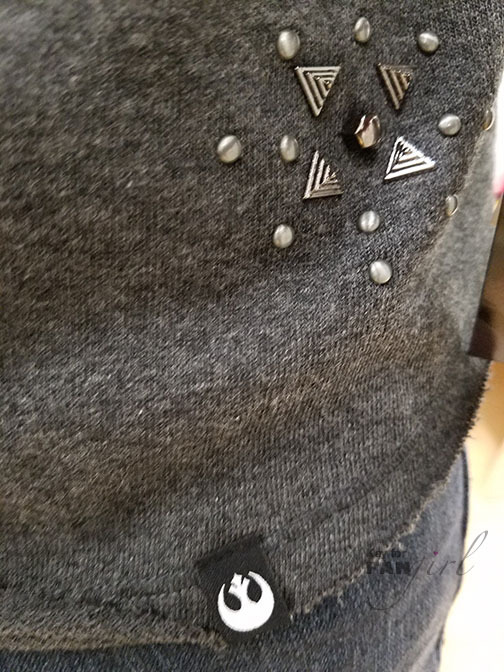 I found the tunic tank top with its small Imperial symbols to be the most flattering thanks in part to its drawstring. 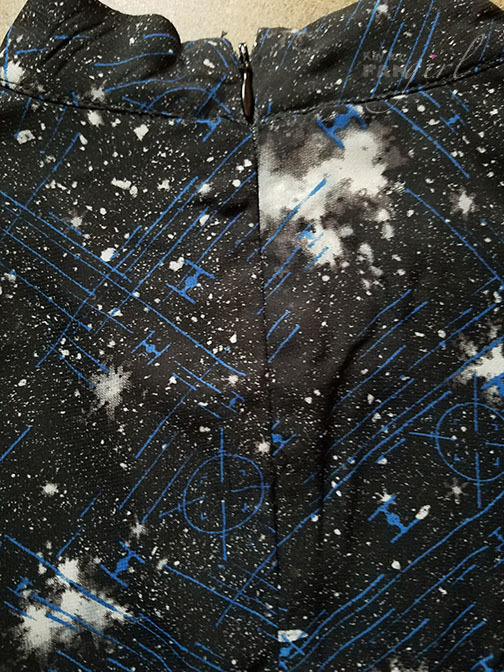 The jumpsuit had the same print but rendered differently for the fabric. 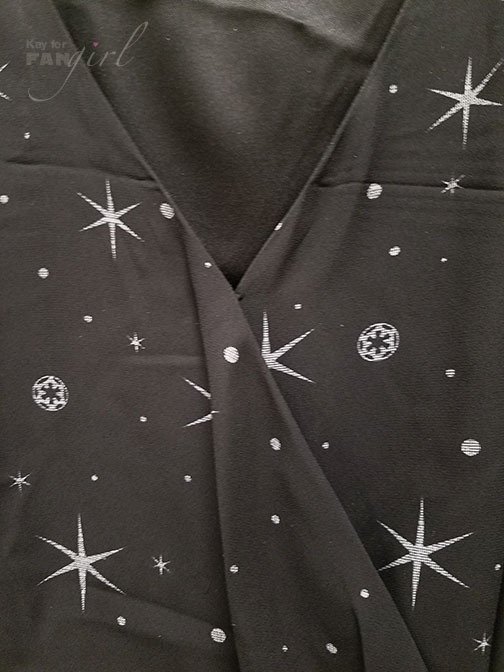 The mockneck dress featured tiny TIE fighters and target symbols and was the most dynamic as well as my favorite pattern. The Others: It’s possible to go past subtle right into something rather generic. The long vest ($48), sequin bomber jacket ($58), scuba leggings ($48), and cold-shoulder sweatshirt ($38) all fall into that category. No one will know these are Star Wars items unless they spot and recognize the minuscule tag sporting a Rebel Alliance starbird on three of the four. 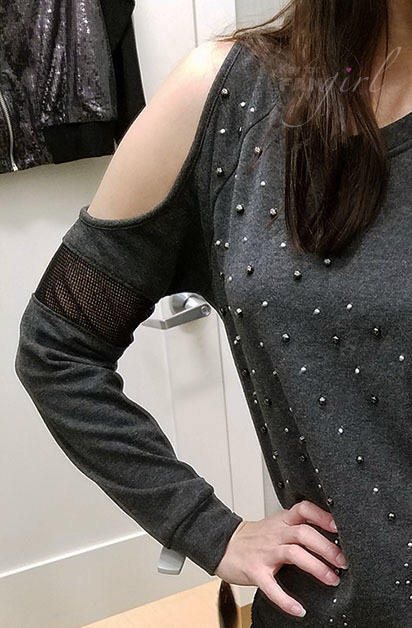 While the sweatshirt has too many design elements going on with its cold shoulder, mesh, firework-looking studs, and double raw-edge high-low hem, the long vest is a plain but fun statement piece. The sequin bomber skews very young, but the leggings are more fun that plain ones and their higher waist was appreciated. Sizing: As mentioned, these are juniors’ sizing and like in previous Kohl’s juniors collections some pieces aren’t as forgiving of curves. I went one size up from my regular size in all the pieces I tried on and had varying results. The tunic, sweatshirt, and leggings fit fine that way. The bomber jacket was tighter in front than in back. The mockneck dress’ top half fit well in some places but were surprisingly too big in others. 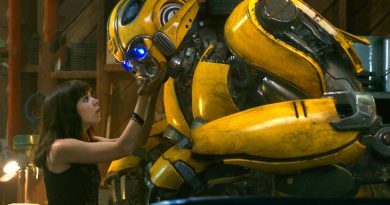 The jumpsuit was the most frustrating in that, like the Captain America one earlier this year, it wasn’t long enough for my torso, yet this time (with pants instead of shorts) the legs pooled on the floor even when I stood on tiptoe. Quality: All of the pieces appeared to be manufactured well, but the quality of the materials varied. The application of the print on the tunic seemed to be something that might peel off in time. Patterns looked nicest when they were a part of the fabric. The thinness of the sweatshirt could be a plus or minus depending on your climate, but regardless it was definitely one of itchiest sweatshirts I’ve ever put on. The patch jacket seemed more like a shirt, too thin to call a jacket. While the silver belt is a great styling idea for the mockneck dress, the included one is definitely cheaply made. The dress itself is lined though and has a hidden zipper. 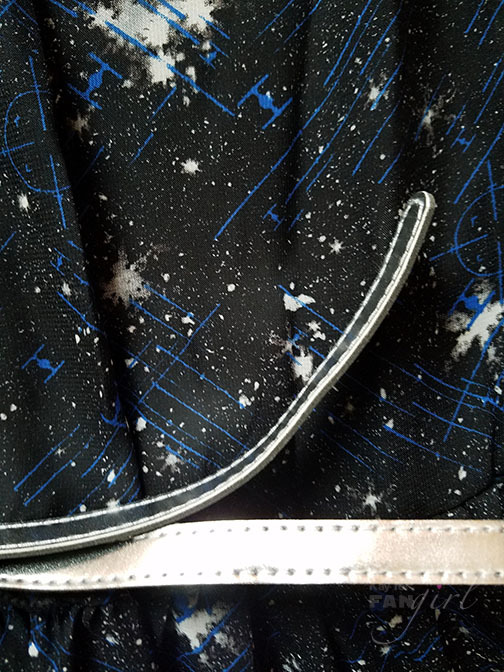 Despite my weird fit issues with the jumpsuit, it has nice details including a hidden snap to keep the drape from falling open. 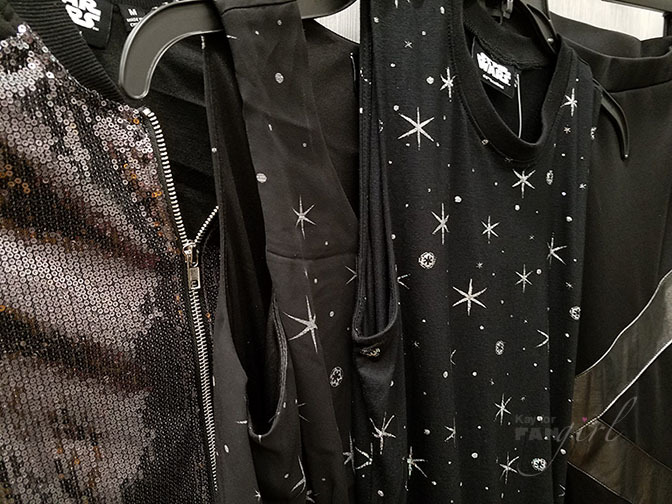 Availability: Despite appearing as a cohesive collection, Kohl’s was unable to provide any info as to if there was an official launch for the clothing or when they should be in stores throughout the US. After checking with stores several times to no avail, I ordered one of the pieces online before I was able to finally see the rest of the collection in person. Your store availability may vary. As of this posting most of the pieces are still in stock online. It’s unclear if more stock is coming online or if this was a limited run collection. Conclusion: It’s nice that there were both subtle and more obvious options available in this collection. The prints are cool too. 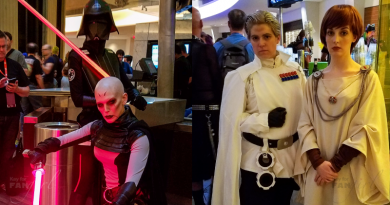 How well the apparel fit with Rogue One‘s story was arguable and variable. Ultimately whether it was design, fit, or both, there were no must-have pieces in this set for me personally. I hope Kohl’s keeps going with special geek-apparel collections though and next time around I’d love to see options in women’s sizing. Leggings fit well. Kinda reminded me of the X-Men. 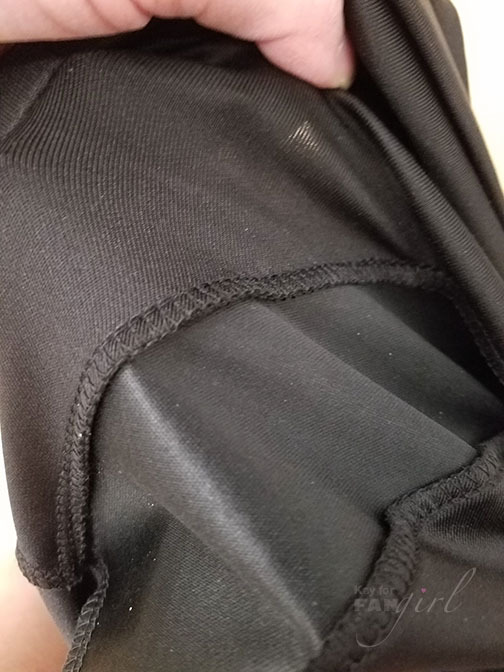 A look at the serged stitching on the leggings. Potential for itchiness. Of course these are my opinions. 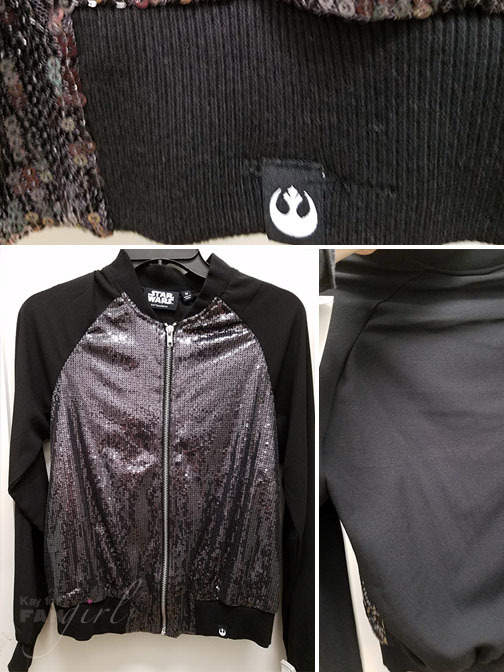 Have you tried on any of the pieces in the Kohl’s Rogue One fashion offering? Which piece is your favorite? 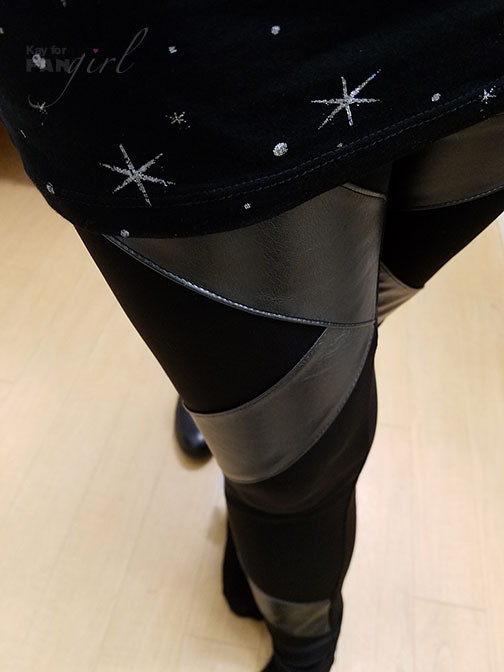 Do you know where I can find those leggings? I’ve been looking everywhere! They’re so cool. Hi, Beth. 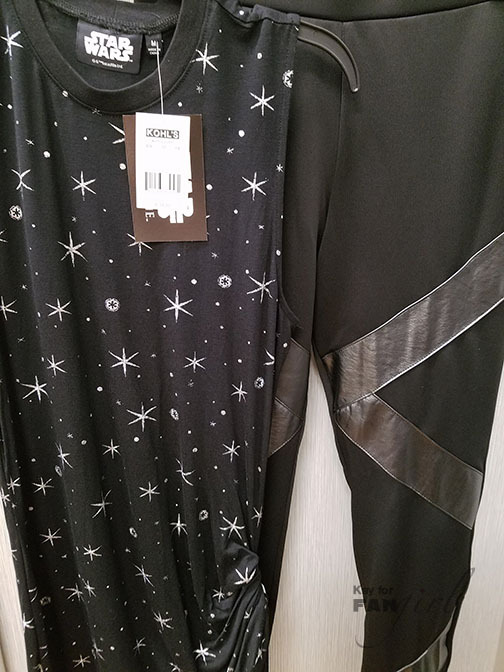 If they’re still in stock online, you’ll be able to find them via http://www.kohls.com/product/prd-2686601/juniors-rogue-one-a-star-wars-story-scuba-leggings.jsp. Otherwise, I’d recommend checking your local Kohl’s to see if they have them in-store.